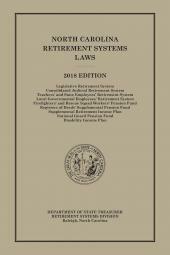 A must-have resource for your employment law practice, this guide includes an index of sample pleadings for key employment law cases. 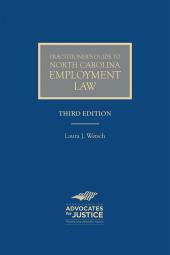 Author Laura Wetsch of Winslow Wetsch, PLLC in Raleigh, N.C. is a frequent presenter at CLEs, has chaired both the NCAJ Employment Law Section and the NCBA Labor & Employment Law Council, has been named to both North Carolina Super Lawyers and N.C. Legal Elite for employment law, and co-authored the chapter on North Carolina in the ABA's "Employment At Will: A State-by-State Survey" (BNA 2011). Ms. Laura J. Wetsch graduated from the University of North Dakota School of Law in 1985, and was first licensed to practice in North Dakota, working first as a law clerk in that State’s federal district court, and then in private practice. She moved to North Carolina in 1991, she began practice there in 1992. Throughout her practice, Ms. Wetsch has focused almost exclusively on employment law issues and litigation. As a partner at Winslow Wetsch, PLLC, Ms. Wetsch regularly analyzes and addresses all manner of legal dilemmas facing individuals and businesses, including claims alleging federal and state discrimination, harassment, and retaliation; wage and hour violations; employee leave and disability issues; and formation, implementation and enforcement of employment agreements, severance agreements, and employer policies. 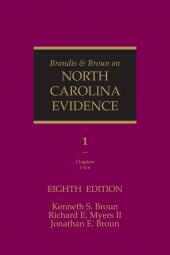 Ms. Wetsch has represented both employees and employers in the state and federal courts, and before the Equal Employment Opportunity Commission, the United States and North Carolina Departments of Labor, and the North Carolina Division of Employment Security (formerly Employment Security Commission). 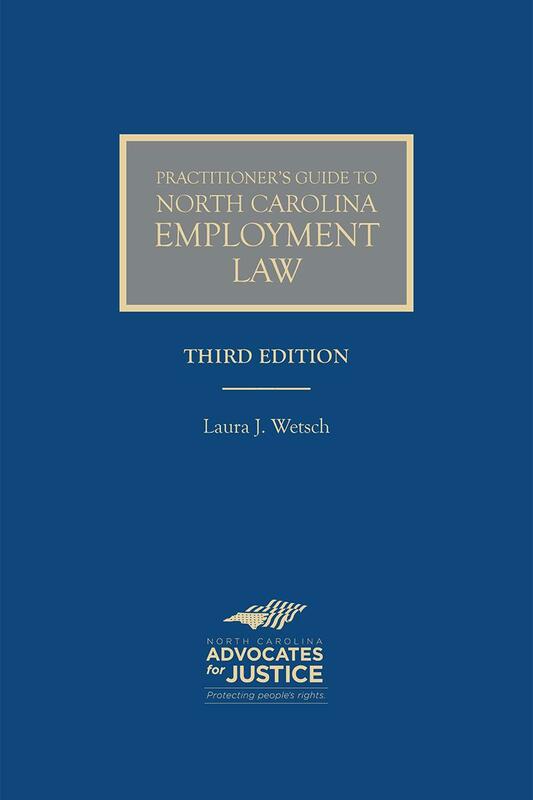 Ms. Wetsch has served as chair of the North Carolina Advocates for Justice Employment Law Section, and as the Chair of the North Carolina Bar Association Labor & Employment Law Council. She is the co-author of the North Carolina chapter of Employment at Will: A State-by-State Survey (ABA/BNA 2011-2015) and has been named to both North Carolina Super Lawyers and N.C. Legal Elite for employment law. In 2014 and 2015, North Carolina Super Lawyers named Ms. Wetsch one of the Top 25 Women Attorneys in North Carolina. II. 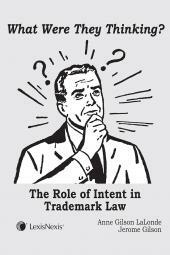 TORT DISTINCT FROM CONTRACT – THE "ECONOMIC LOSS RULE"